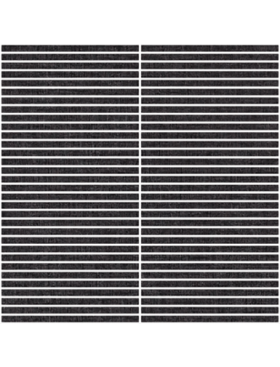 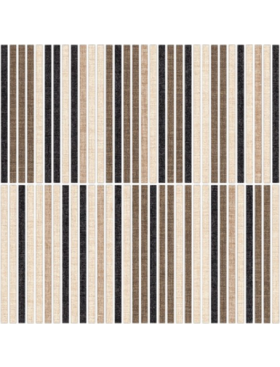 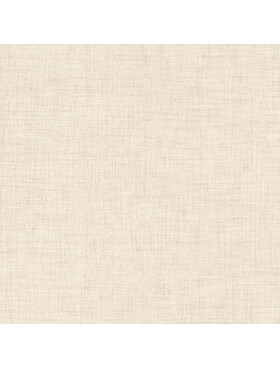 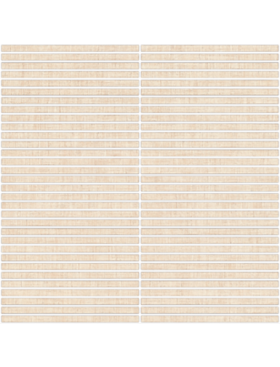 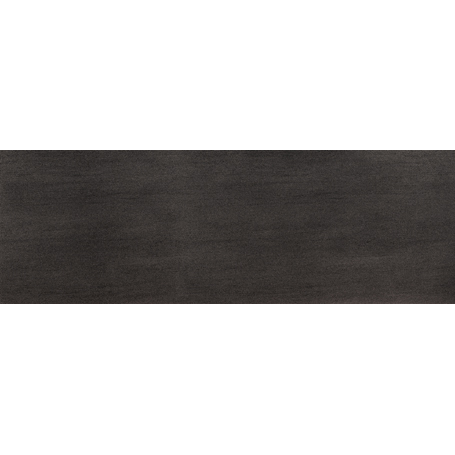 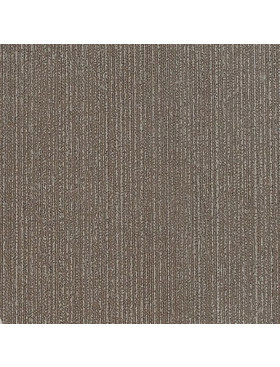 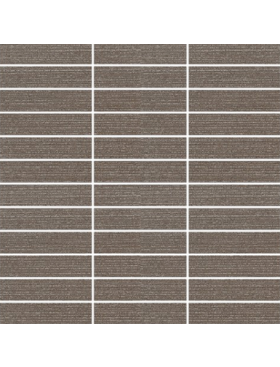 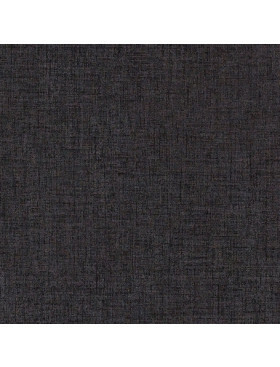 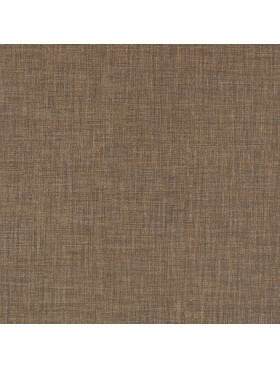 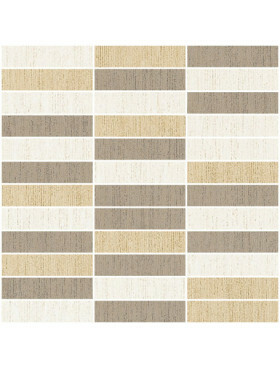 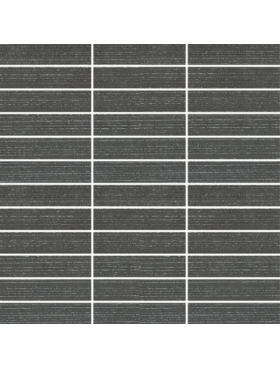 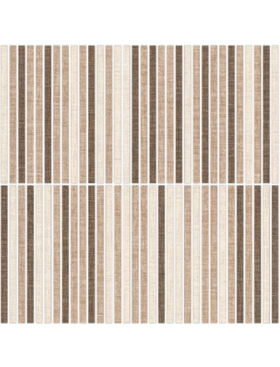 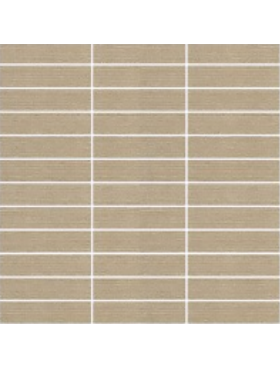 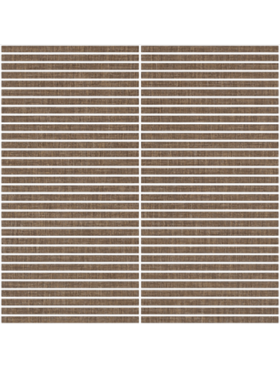 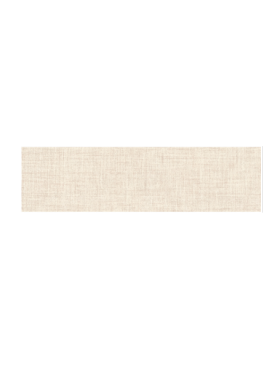 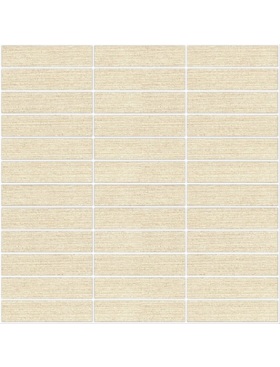 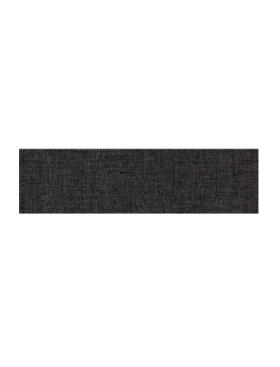 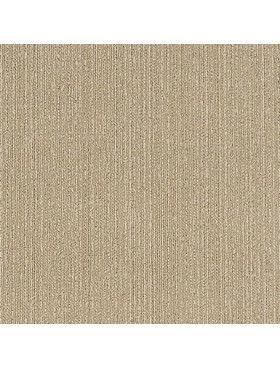 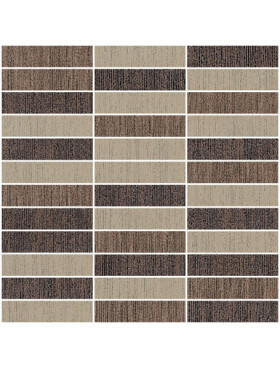 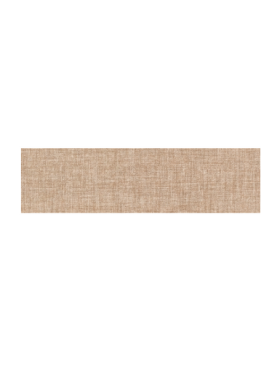 Buy Eleganza Slim Tech Stucatta Plus 118" x 40" tile at Tango Tile. 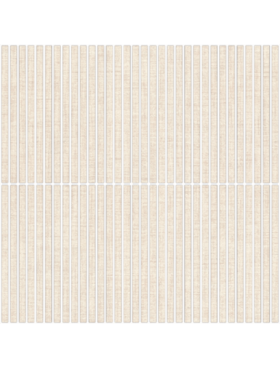 Slim Tech Stucatta Plus 118" x 40"
Eleganza's SlimTech is enormous! 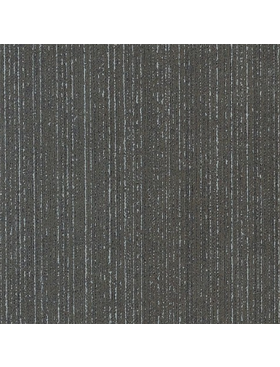 However it's slim .11" thickness allows it to be used where other tiles cannot. 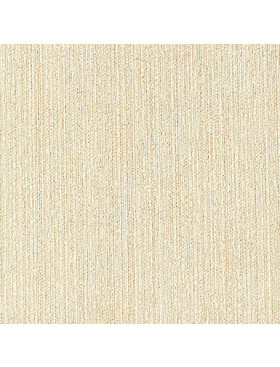 It can be used over other material making demolition unnecessary. 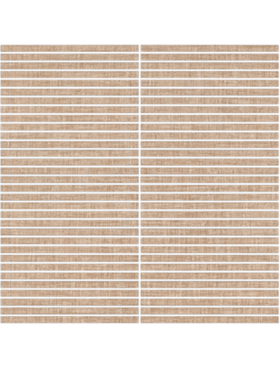 Floor must be even and stable, of course. 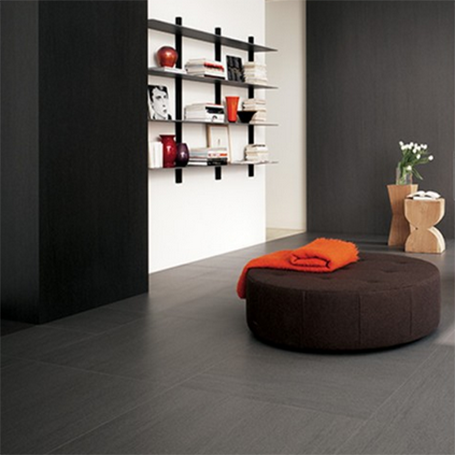 Shown here in Stucatta.